we tell powerful stories without boundaries. 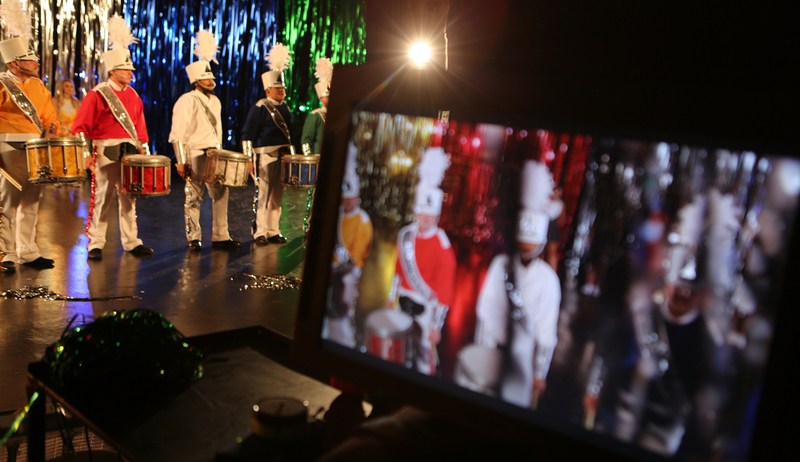 WE DELIVER PREMIUM CONTENT ON-TIME & ON-BUDGET FOR ELITE DISTRIBUTORS. 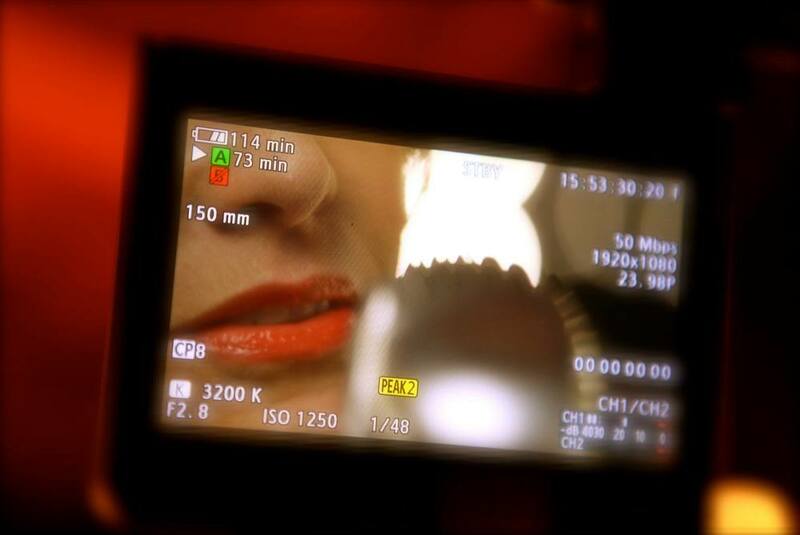 our team is comprised of award- winning directors, producers, writers, cinematographers, editors and graphic designers. 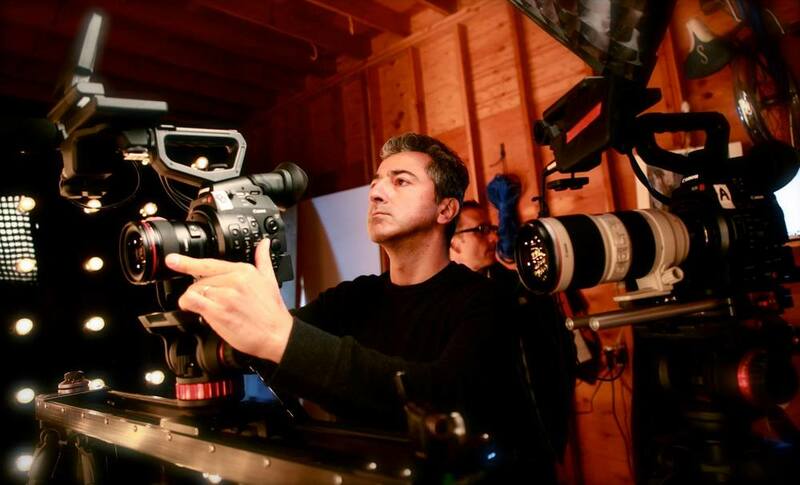 Founder & Executive Producer Roman Gackowski on the set. 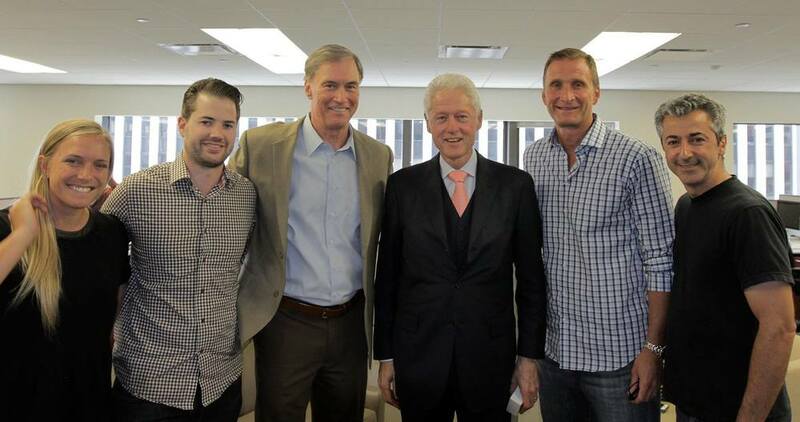 With President Bill Clinton after an interview for The Garden's Defining Moments. At the New York Emmy Awards. From L to R: Senior Producer Dan Galway, Senior Editor Lee Umphred, Producer Filipe DeAndrade, Director of Technical Operations John Ibarra, Host & Executive Producer Fran Healy, Founder & Executive Producer Roman Gackowski, Director of Photography Chris Kostianis. 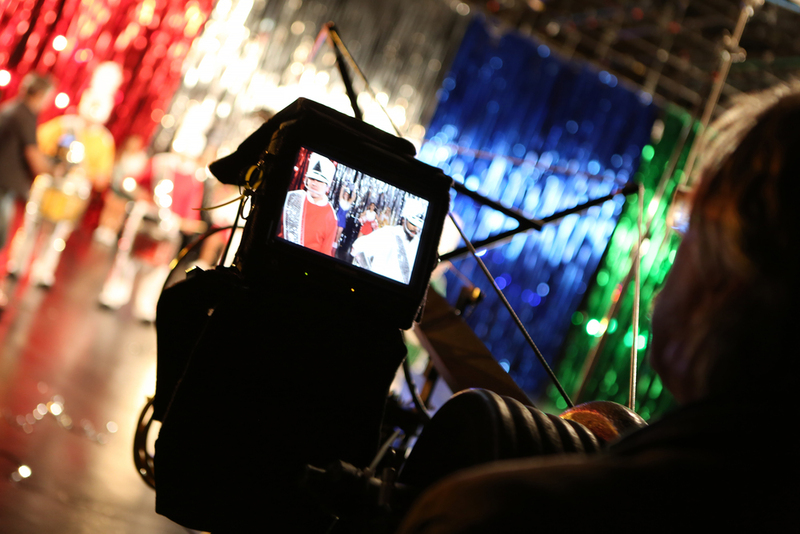 On the set of The Final Cut. 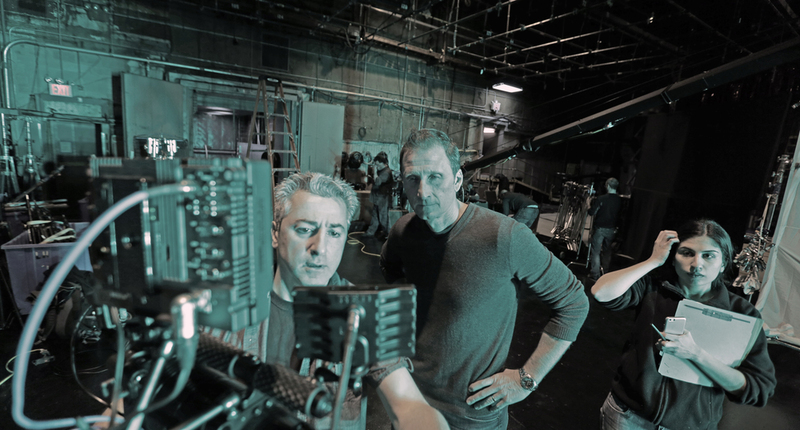 Founder & Executive Producer Roman Gackowski and Director of Photography Chris Kostianis on the set. Producer Filipe DeAndrade on the set of The Lineup. 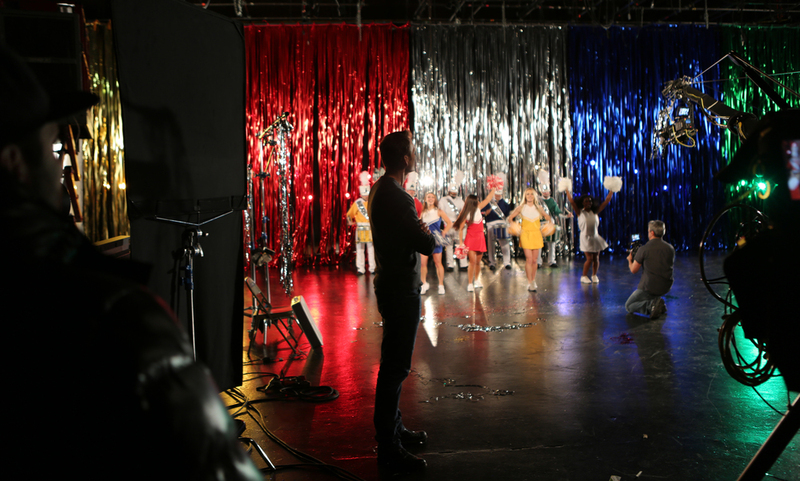 US National Soccer Team Head Coach Jurgen Klinsnmann on the set of The Game 365. 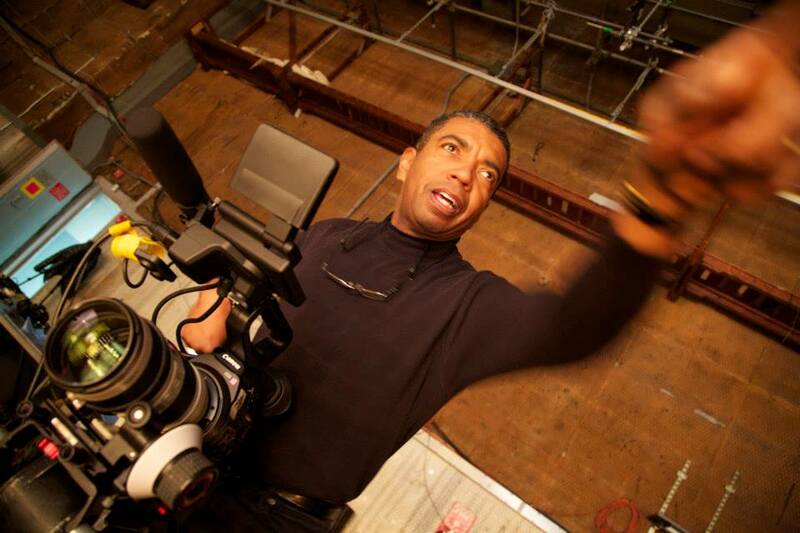 Director of Photography William Velazquez. Jim Kelly filming an episode of The Game 365. Mike Tyson during filming for The Game 365. 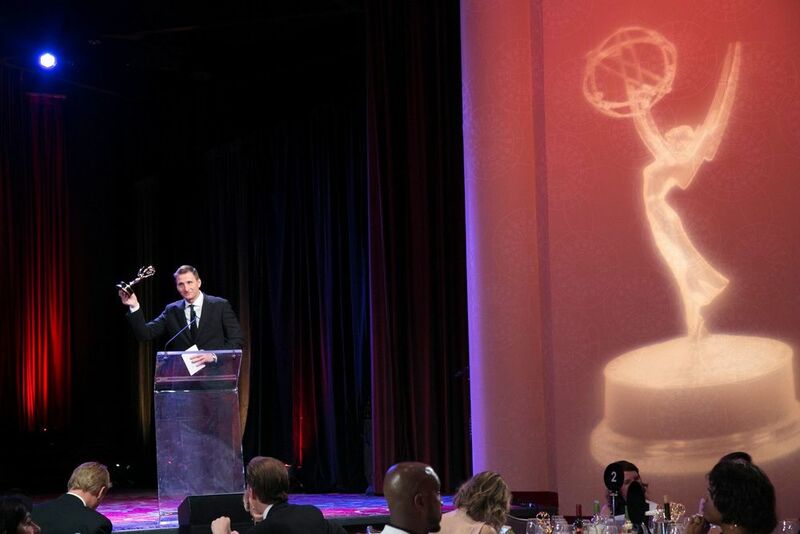 Founder and Executive Producer Roman Gackowski accepting an Emmy. 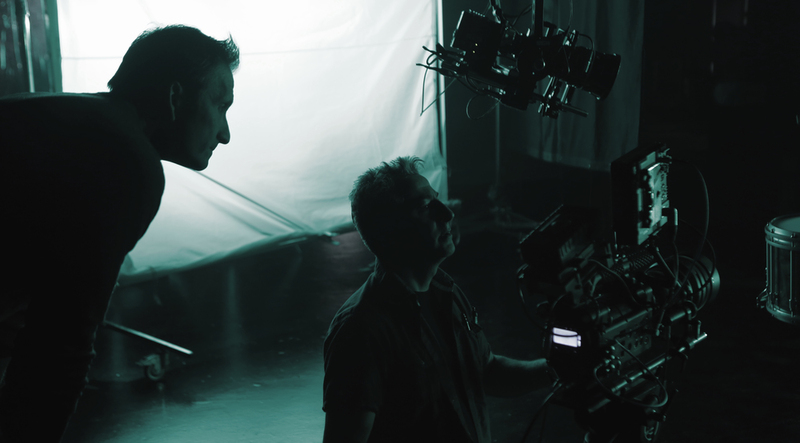 Director of Photography Chris Kostianis and Director Roman Gackowski.